Comment: Front door need repair. Was kicked. Comment: Security door/installed for more peace of mind. Comment: Pantry door that opens out, therefore easy to run into if not closed. With 3 kids itâs never closed. Want to replace with a pocket sliding door. Comment: The screen door size is 30 x 77 approx. Las Vegas Door Services are rated 4.75 out of 5 based on 532 reviews of 35 pros. 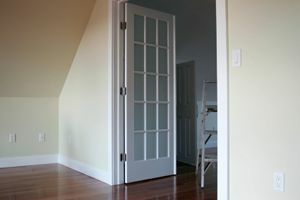 Not Looking for Doors Contractors in Las Vegas, NV?